As if we don’t have enough to worry about having celiac disease and trying to figure out which foods are safe for us to eat… now we have to worry about our beauty products too?! Yeah, this was my reaction when I found out that gluten is in many beauty products. Oh, and to top it off… rarely does it say “gluten”. 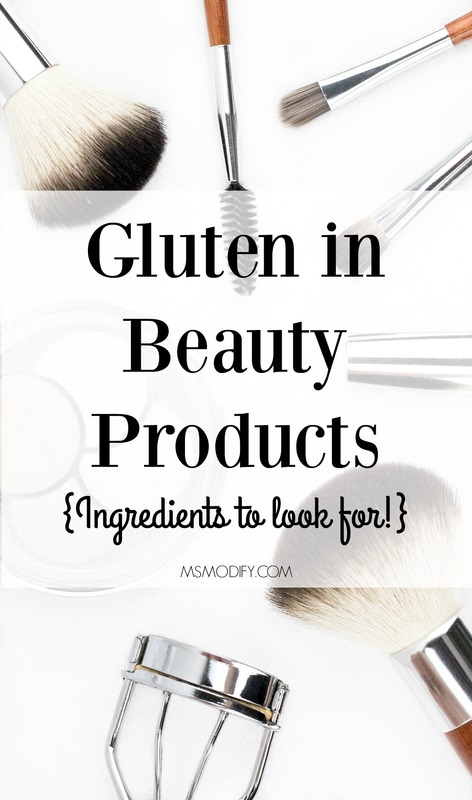 I’ve put together a list of ingredients often found in cosmetics, skincare and hair care products that contain gluten. Yikes! That’s a lot of ingredients! I will be posting some of my favorite cosmetics and hair care products in the future. Make sure you check out some of my favorite skincare products! What products are you using and loving! What products have you been disappointed with? This entry was posted in celiac disease, Health/Wellness, Products and tagged beauty, gluten, products. Hi, i use doterra shampoo and conditioner and also verage skin care line. 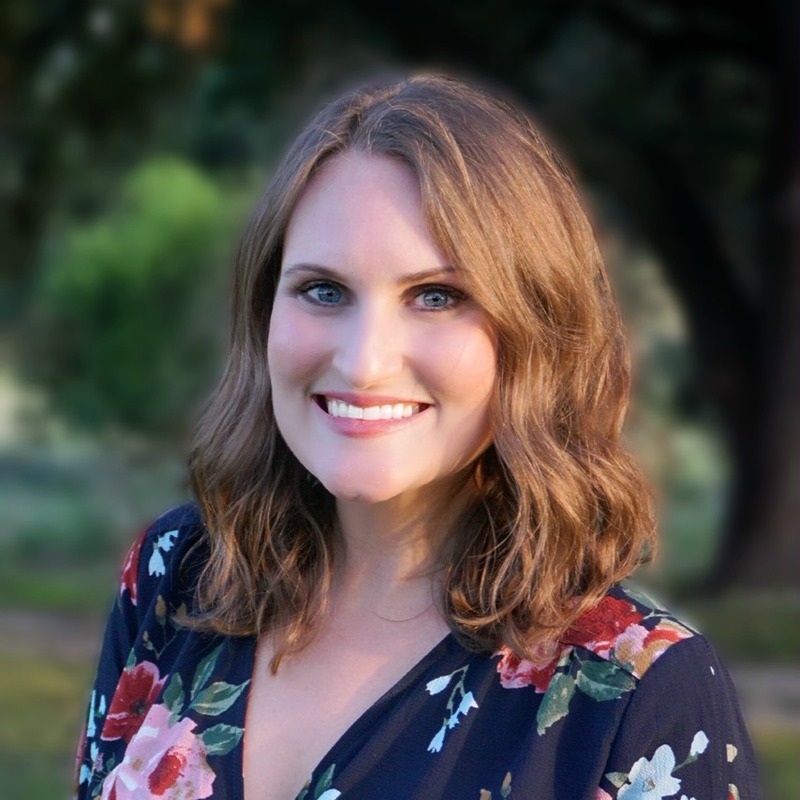 I went to essential oils when i fohnd out I was gluten/wheat/dairy allergic. Life is better! I also recently found the new Spa Body butter works great on gluten rashes! I am also alergic to scents, so I can now use essential oils to naturally scent clothes perfumes. Ewg is a great site to check out a product you might be using too. Thanks for the info, it was very helpful! Thanks so much for sharing this info Annette! Sorry for those typos!! Glad I found your site!! Love everything Arbonne! Gluten free nutrition, skincare and makeup- all vegan too. Thanks for posting this list. Just made the change to GF due to autoimmune recently.